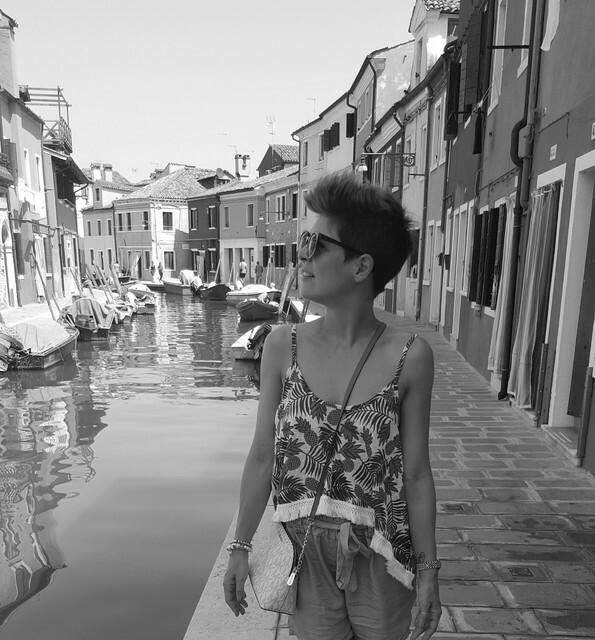 "When you've grown up in Provence , orange blossom is probably one of the first scents you can recall. Every home has a small bottle filled with flowers from the last harvest. 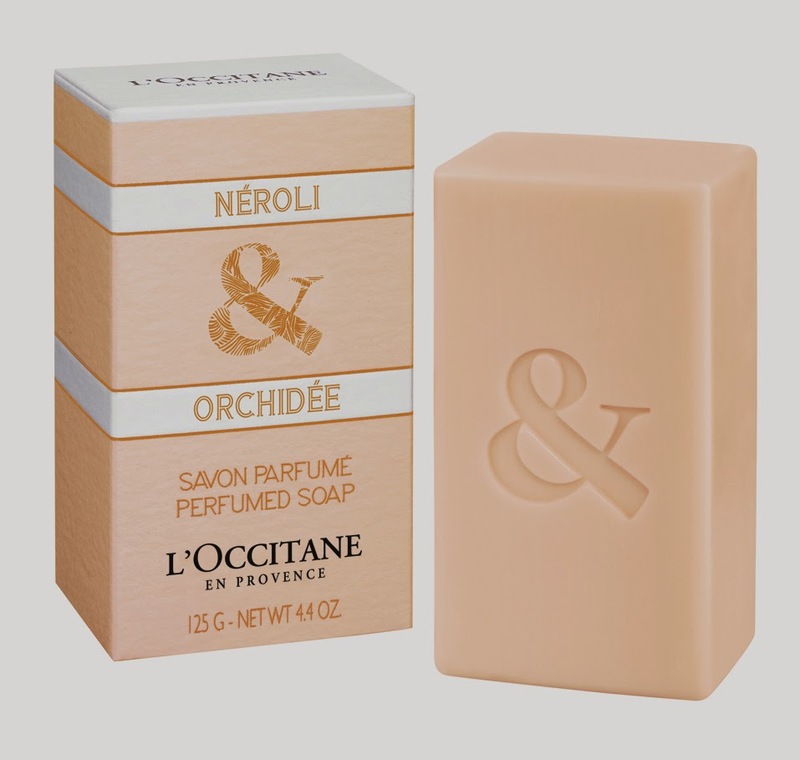 Neroli is the essence of unions and purity, yet ist scent is far from innocent. Its encounter with the orchid, a flower from the other side of the world, is in no way a coincidence. It's image would be a pearly white flower on a piece of silk, while it's spirit a perfect oxymoron: innocence and audacity, tenderness and sensuality, ingenuousness and maturity. When it comes to the fragrance itself, the first impression, the head notes, would be zesty notes of orange and mandarin. 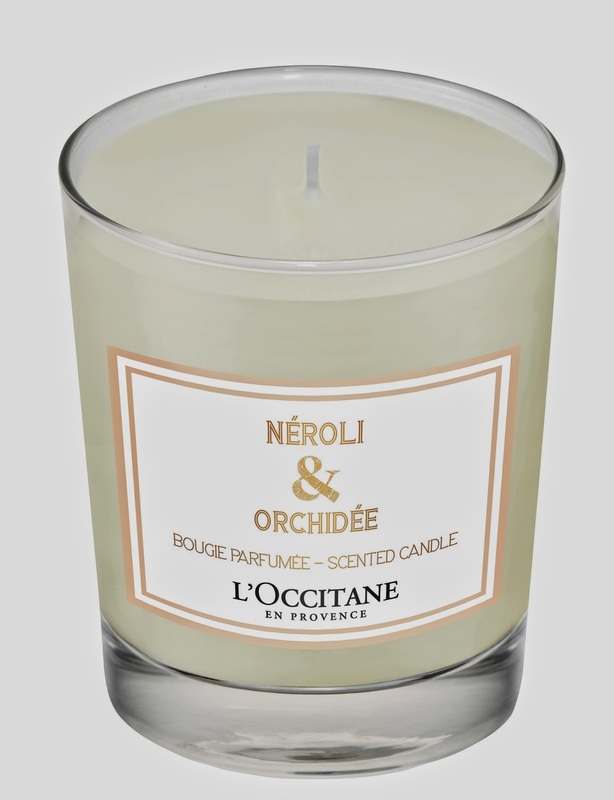 The tenderness of neroli belongs to the heart notes, while the elegance of the orchid is in the base notes, togheter with musk and iris. The Néroli & Orchidée Eau de Toilette will seduce you in its highest form, while for a complementary experience you have more options. 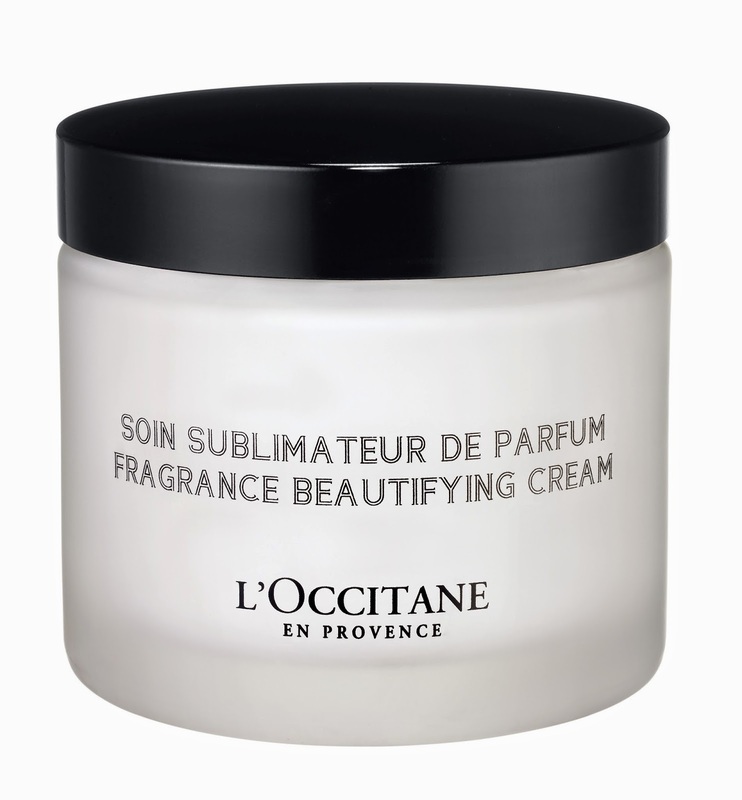 The Fragrance Beautifying Cream, for example, is a body cream that enhances your fragrance and helps it last longer. The neutral floral notes of this cream blend perfectly with all of the Collection de Grasse fragrances. Fresh and with a smooth, rich texture it will leave your skin moisturized and satiny. Shower gel, Body Milk, Perfumed Soap and a Scented Candle are also available for the true lovers of this wonderful and ultra feminine collection.